A warm welcome from the Kids Castle Family! My name is Joanne and I am the Centre Manager for Kids Castle Business Bay. 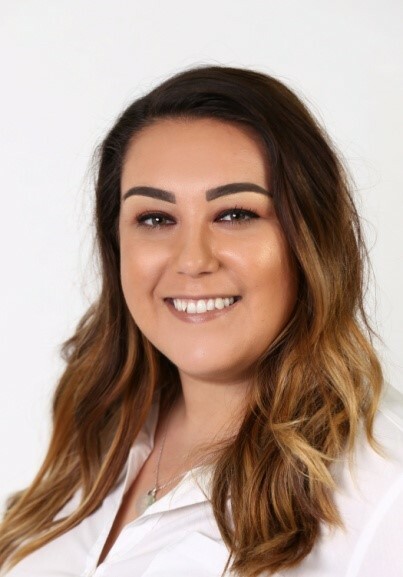 I have lived in Dubai for almost 11 years and have worked my way up through the Early Years working as an Assistant, Teacher, Curriculum Coordinator, Administration Manager and Nursery Manager. I have also worked as an Educational Consultant, training Assistants, Teachers, Managers and Directors in the UAE. All this experience has not only enabled me to understand how to run a high-quality learning environment, but has allowed me to learn so much about all of the different cultures in the UAE, making lots of friends along the way. Here at Kids Castle, our aim is to provide you and your family with a welcoming, nurturing, safe and supportive environment which promotes diversity and equality. Our qualified staff will work closely with you, ensuring that your child is challenged and stimulated within the setting, resulting in the positive development of your child. I have a strong passion for working with children and building a partnership with all our families from mothers and fathers to brothers, sisters, grandma and grandad! You are your child’s first educator, which makes it extremely important that we work together to give your child the best possible start to life. I am a strong believer that the first few years of a child’s life is the most valuable time to shape their future, making them keen learners and teaching them the key skills which they will need for the future. I hold my CACHE Level 2,3,4 and 5 all linking to Early Years Education, alongside this I am a qualified Paediatric and First Aid at Work trainer and a Level 4 Health and Safety Manager and Supervisor. Additional to this, I have taken various courses for Child Protection, Behaviour management, EYFS Framework, Managing and Handling Emergencies and many other Early Years courses adding up to 50+ additional hours of training. 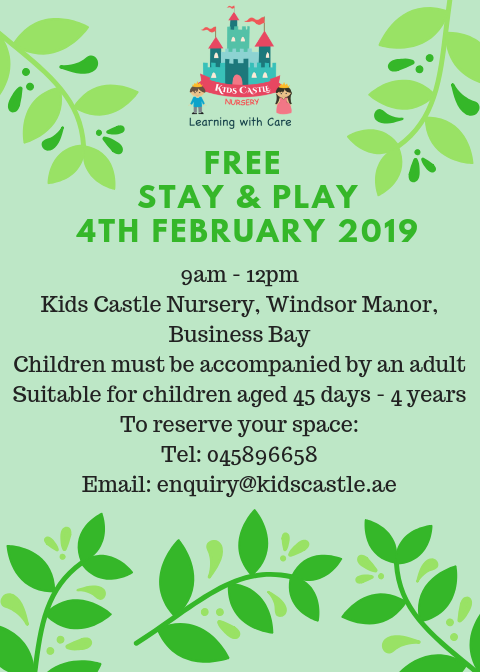 We have an open-door policy at Kids Castle, meaning you are always welcome to drop by to meet our caring staff and take a tour of our beautiful setting. Please do not hesitate to contact me if you have any questions, comments or concerns. I am looking forward to meeting you all and getting to know you and your families.